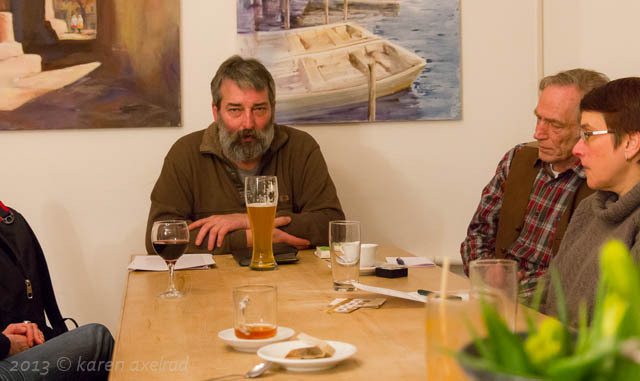 The hot topic of drones was the focus of our Stammtisch on Thursday April 4th. Otfried Nassauer, a founder and director of the Berlin Information-Center for Transnational Security and long engaged in peace and security research, spoke to us on the subject of drones and thoughts for new international laws regulating them. More photos here.